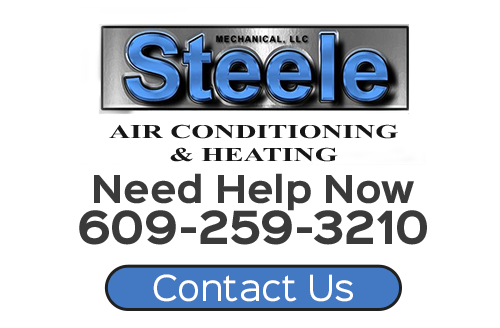 Thank you for your interest in Steele Mechanical, LLC Air Conditioning and Heating. Whether you need service or repair for all brands of heating or air conditioning systems, installation or replacement with a new heating or air conditioning system, a service contract to keep your system running at peak efficiency, or a customized air purification or air cleaning system – we can do the job! All you have to do is give us a call to get started with a free estimate. So if you need heating or air conditioning services in New Jersey, give our heating and air conditioning company a call! Our experienced team of professionals will be happy to schedule your service appointment. For your convenience, we've also included an online form below you can fill out to get started. If you need to speak with a professional heating and air conditioning company in New Jersey about your service request, call Steele Mechanical, LLC Air Conditioning and Heating at 609-259-3210 or complete our online request form.